Welcome to This Week in Neo4j where I share the most interesting things I found in our community over the last seven days. 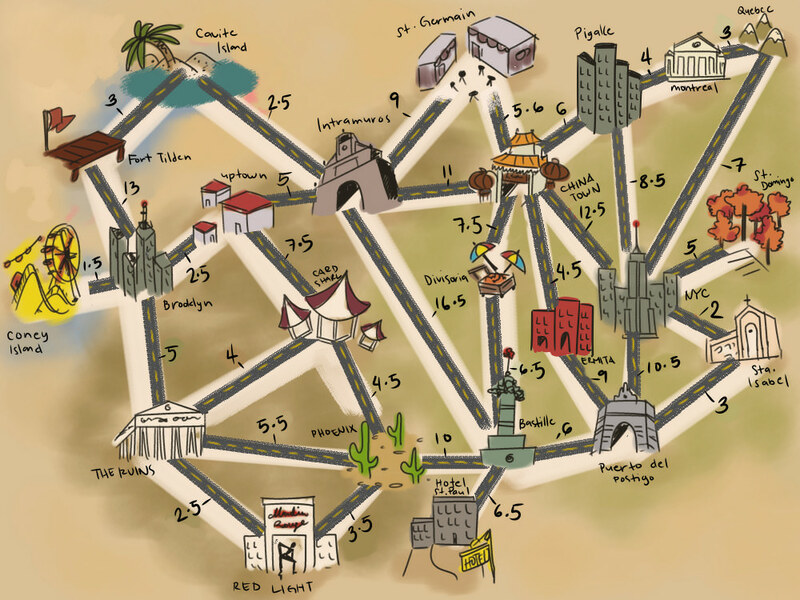 This week Will and I interviewed Ward Cunningham as part of the Neo4j online meetup and we launched the first version of the much awaited Kafka Connector. 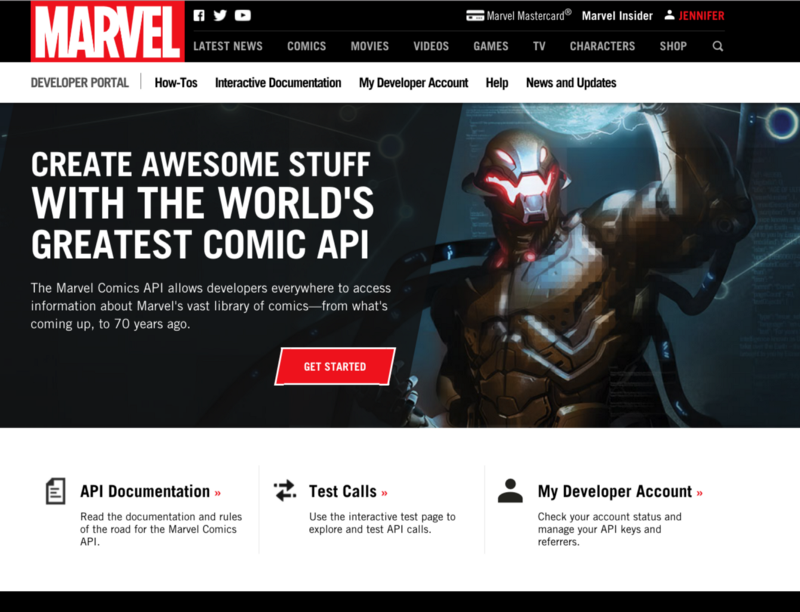 Neo4j 3.5 was also released and Jennifer kicked off an exciting series of posts on the Marvel Universe. Michael travelled to Krakow this week and presented How Graph Databases efficiently store, manage and query connected data at scale at the CoreDump conference. Don’t forget to say hi if you see us at any events you’re attending. 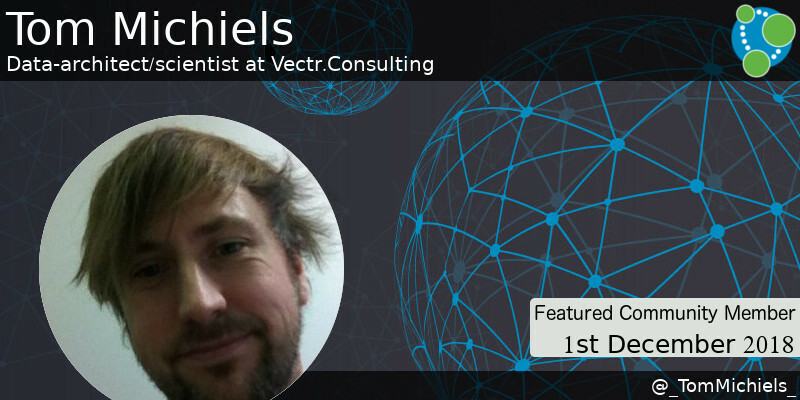 Tom has been part of the Neo4j community for several years, and will be particularly well known to those of you in Belgium, where he has presented at meetups and given training sessions. Tom has also been a contributor to the popular APOC library. On behalf of the Neo4j community, thanks for all your work Tom! In last week’s online meetup, Ward Cunningham showed off El Dorado – a tool he’s built to collect metadata from all aspects of NewRelic’s operations to build a graph based structure warehouse. Ward has also setup a version of the tool running on a dummy dataset if you want to see how it works in more detail. One of the most common requests that we’ve received in recent years is an integration with Apache Kafka, and this week we released the first version of this integration. The Kafka Producer communicates data from Neo4j’s event listener to a Kafka topic, and on the Consumer side you can specify a piece of Cypher that will execute every time a message is received on a Kafka topic. 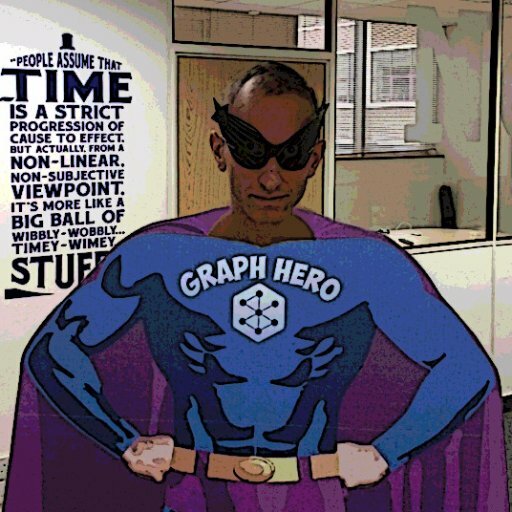 Jennifer Reif has started a series of blog posts in which she’ll show how to build a full stack application with Spring and Neo4j based on the Marvel dataset. In the first post Jennifer evaluates Marvel’s API, and then comes up with an initial graph data model after several whiteboard sessions. Tomaz Bratanic has written a blog post showing how to use Neo4j’s similarity algorithms as part of a k-Nearest Neighbours classification algorithm to work out how members of congress are likely to vote. 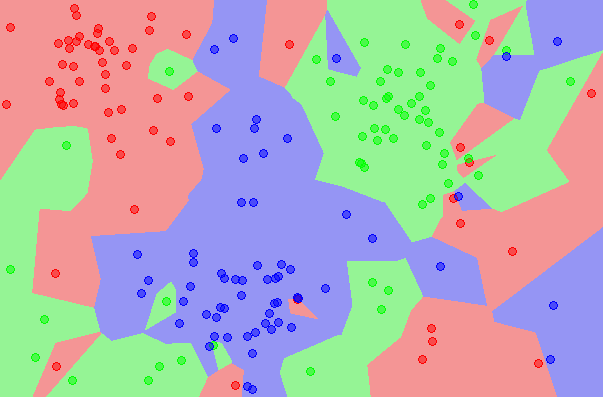 Tomaz explains how to use the similarity algorithms to find each node’s top k neighbours, and then select the majority class from those neighbours as the predicted class. Jasper Blues has started writing a series of posts for young entrepreneurs, and in the first post shows how to find traffic routes in good conditions and then when certain roads are closed. I found a really neat answer on StackOverflow where Christophe Willemsen showed how to use APOC triggers to automate the setting of a timestamp whenever a property value changes. David Allen wrote a blog post showing how to Restore Neo4j Backups on Kubernetes and GKE. Michael Simons posted the slides from his Devoxx Ukraine talk about going from relational databases to databases with relations with Neo4j. 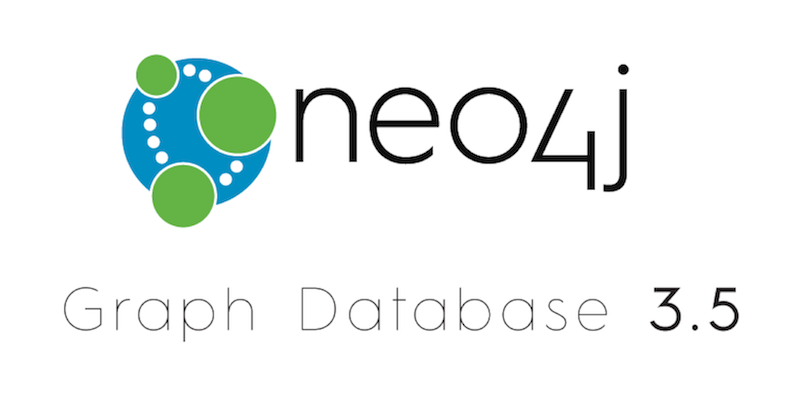 Neo4j 3.5 was released this week, and Michael has written a quick post on the community site explaining some of the features that will make your lives easier. This release contains support for full text search, indexed backed order by queries, Off-heap transaction state, compiled expressions, and more.